Hope all of you have a great time on your break. The new semester will be starting soon. 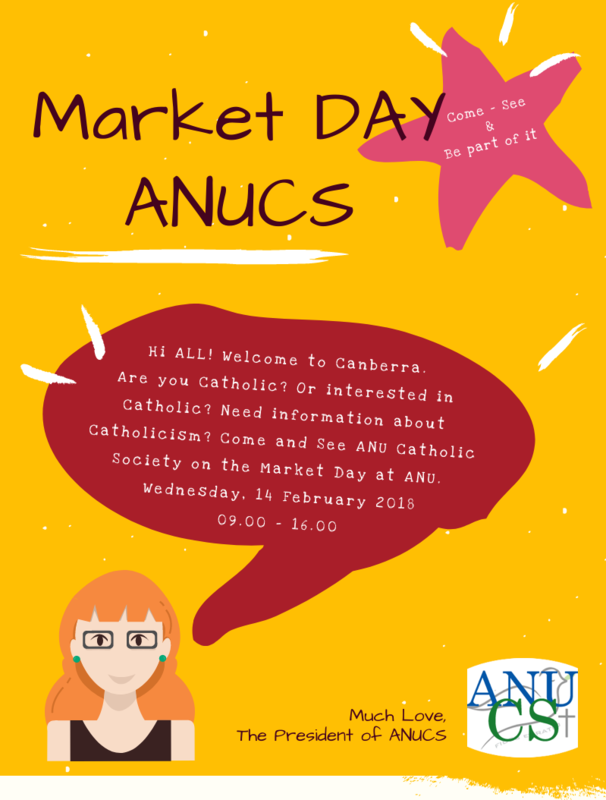 We need volunteers for ANUCS on the Market Day. You may choose the time that fits you most. Please send a message to the President of ANUCS for the confirmation.